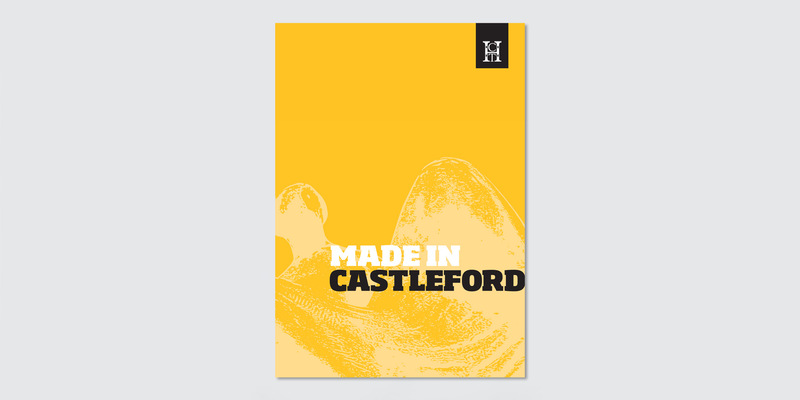 It’s always great to do work within our local community, so we were really pleased to get this brief from the Castleford Heritage Trust – to design a small booklet about the history and culture of Castleford. 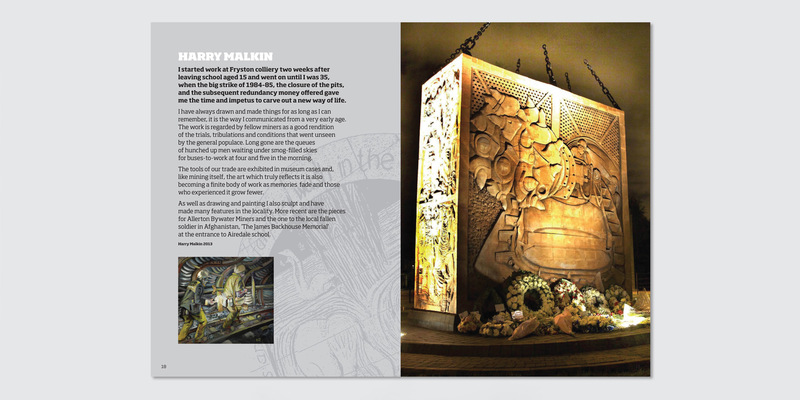 Dating back to Roman Times the town has seen industrial wealth from glass making, mining and milling. 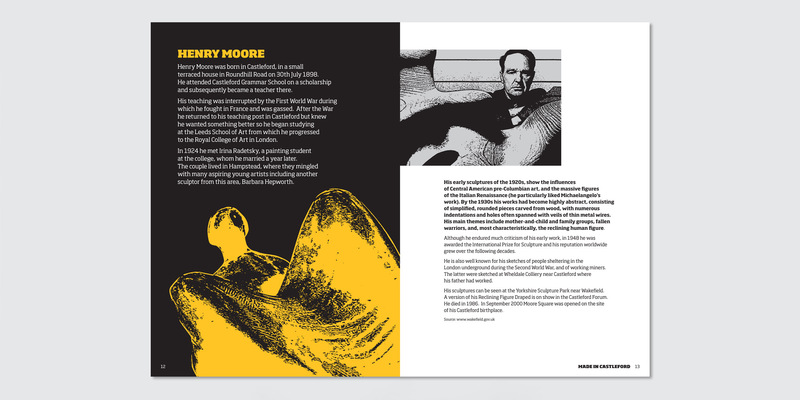 It’s also produced talents such as the great 20th century sculptor – Henry Moore. 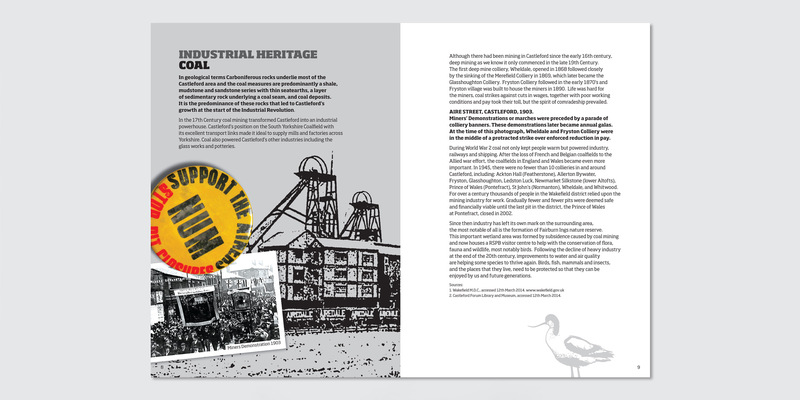 The Trust loved our design and we’re proud to be working with them to promote our town.